Cookies and milk, bread and butter, peas and carrots all go together. I have another one for you too- MUSIC AND LITERACY. Yes, they are a beautiful compliment to each other. As an elementary administrator, one of my favorite parts of the job was conducting classroom observations. I always walked away with a wealth of ideas and inspiration. During a music class observation of a very talented teacher, I was blown away by the amount of literacy she weaved into her lesson. The funny thing was that she didn’t even realize all the pre-reading skills she was practicing with the kids. Music is a great way to build literacy skills. Rhyming, syllable recognition, phoneme substitution, word recognition, listening, fluency, and intonation are just a few areas that can be practiced through music. 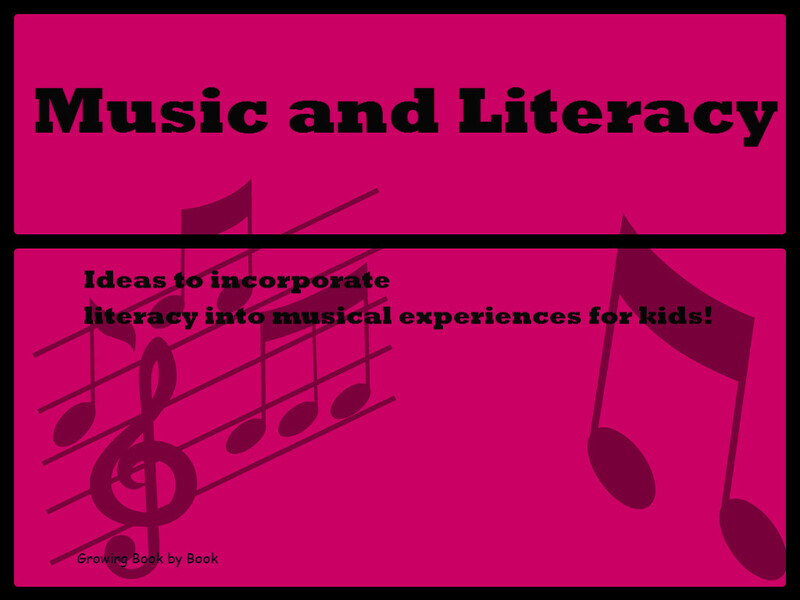 Below are some of my recommended resources for developing literacy through music. 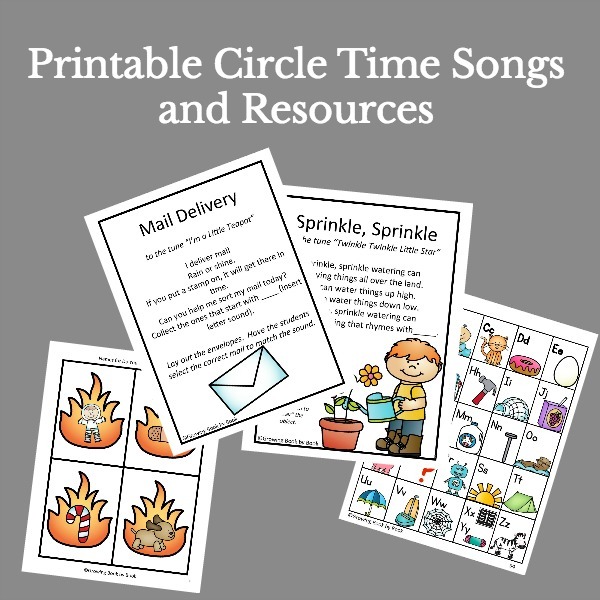 One of my favorite resources for songs is Phonemic Songs and Ryhmes from Creative Teaching Press. There are three seasonal (Fall, Winter and Spring) books in the series that can be purchased individually or as a bundle of three. Each book comes with a cd of songs too. Each song or ryhme is sung to the tune of a familiar tune such as “Mary Had a Little Lamb”. 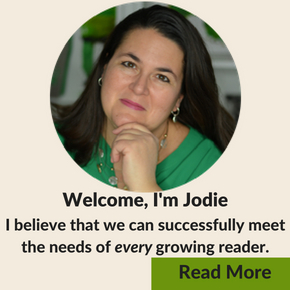 Check out a sample from the spring book from Creative Teaching Press website here. Picture books that illustrate songs have been a huge hit in our house. 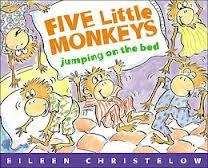 Favorites include Five Little Monkeys Jumping on the Bed by Christelow, The Itsy Bitsy Spider by Trapani, and The Wheels on the Bus by Kruber. 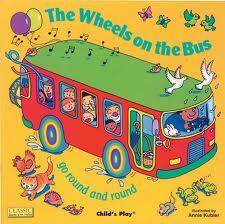 Listening and singing along to a cd is a great time to be active and build reading skills. 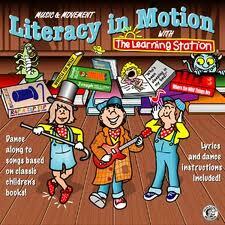 You might try Literacy in Motion which has songs based on children’s books. 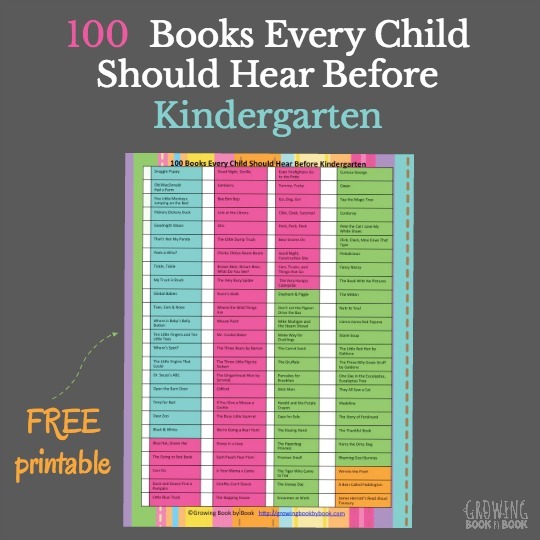 You can jam to “Green Eggs and Ham”, “I Know an Old Lady”, “Hungry Caterpillar” and more. 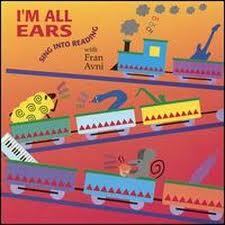 We also like, I’m All Ears: Sing Into Reading. 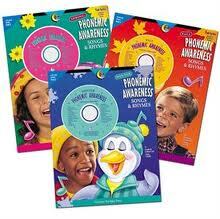 You will find upbeat songs to help develop alliteration, phoneme addition, ryhme production and blending. Songs for Teaching is a great web resource full of songs that teach about literacy. 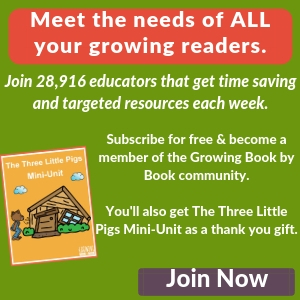 Categories include Alphabet and Phonics, Phonological Awareness, Grammar, Punctuation and Spelling, Reading Comprehension, Writing and Motivation and General Language Arts Songs. You can view the lyrics and hear clips of the songs. Links are provided to purchase the full versions of songs. One of the cheapest and easiest ideas is to make your own instruments and write your own songs with your children. The PreKinders blog has a great post on creating your own instruments. After you have a set of instruments you are ready to write your lyrics. I find it helpful to start with a familiar tune and change the words. I hope you are inspired to integrate music into your day. What are some other activities or resources that you use to weave music into your day? Thanks so much Jackie! I had remembered using the books when I was teaching too. I had to do a little digging to find the titles again. 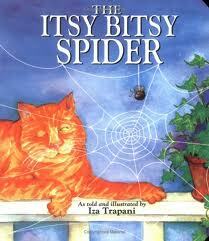 They are great books that I used all the time and am now using with my 2 year old. What a great post. I often think about math and music together, but I love the idea of mixing music and literacy. Thanks for sharing at TCB. My students and my two little girls really enjoy “Down By the Bay.” It is a great read, rhyming book, and song. I have used it to teach rhyme in my classroom. The students have created their own silly rhyme to go along with the book. And I have simply enjoyed reading and singing the text with my girls. Thanks for the post and the other great ideas. Down By the Bay is a great one!